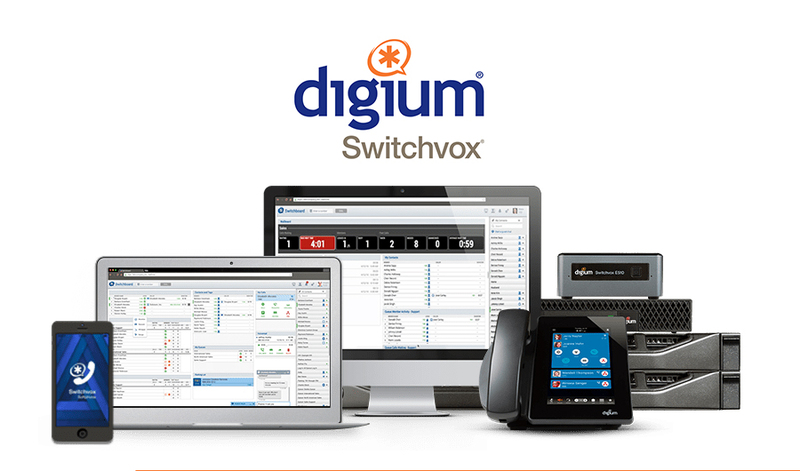 The latest version of Digium’s award-winning Unified Communications platform, Switchvox 7, is now available to Digium and Sangoma customers. This is a big deal. 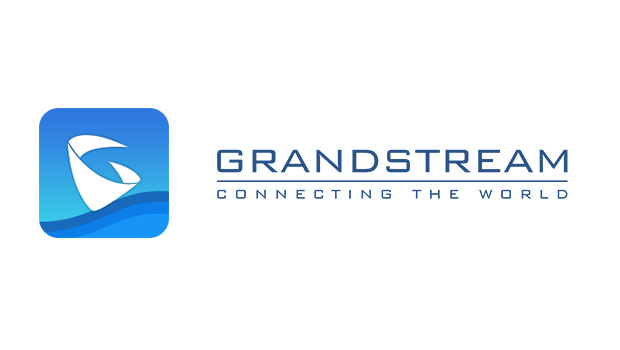 It marks a major milestone in the history of the platform and our company. 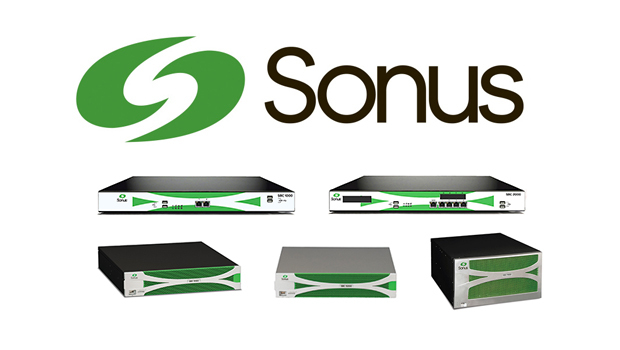 It is the first major version release of Switchvox since Digium was acquired and joined the Sangoma family. 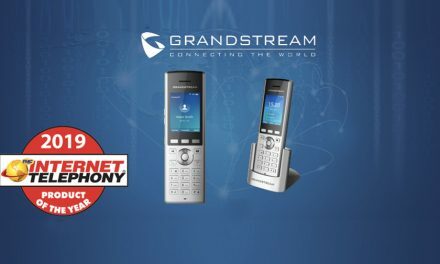 Music on Hold (MoH) can now be set for Meet Me conferences and simple conferences, as well as parking lots, providing a more professional experience for your customers and staff. 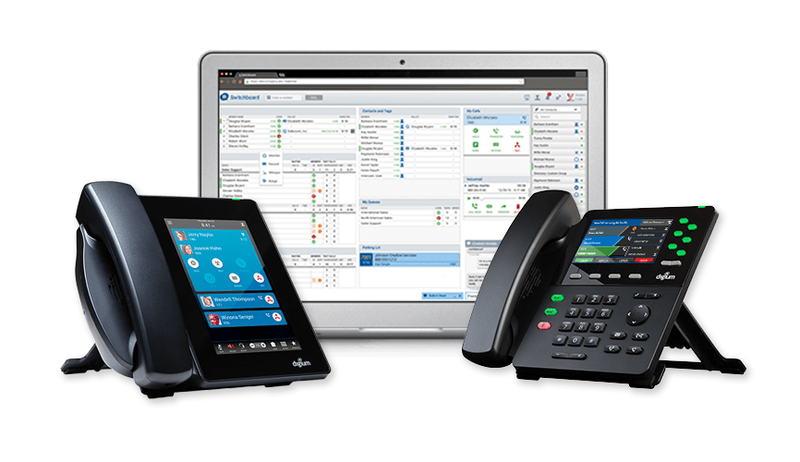 View the many other improvements to look out for in Switchvox 7.